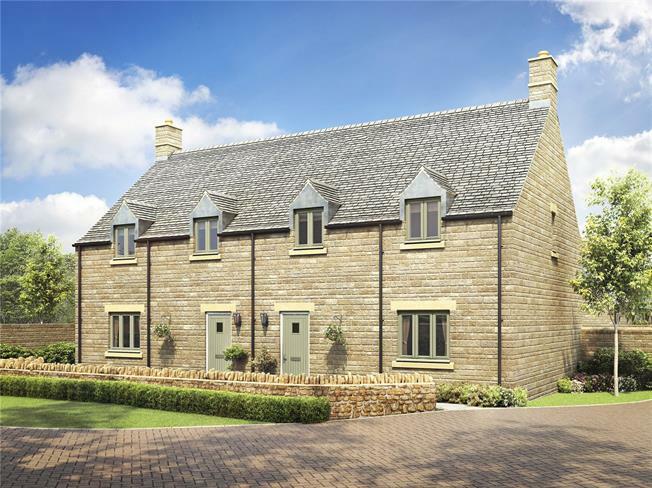 3 Bedroom Semi Detached House For Sale in Broadway, Gloucestershire for Asking Price £375,000. A charming 3 bedroom semi-detached home with attractive Cotswold dry stone wall to the front. Boasting spacious kitchen with intergrated appliances, plus living/dining room with French doors on to the rear garden. Master bedroom includes generous built in wardrobe and en-suite. Garage and parking.